The 7th Annual Deutschtown Music Festival will take place on Pittsburgh’s NorthSide on Friday and Saturday, July 12th and 13th. The award-winning, free, two-day festival has become one the most significant local music events of the year. With over 300 bands, seven outdoor stages, and 26 indoor venues, the festival has a little of something for everybody. Friday night features music both outside and in existing clubs and venues while Saturday is a full-day event taking place across multiple outdoor and indoor stages. Three main stages are featured during the day, one in Allegheny Commons Park, the second on a closed-off block of Foreland Ave, and the third, our Skyline Stage, right outside the Sue Murray pool with an amazing view of downtown. A beer garden will exist in a closed-off portion of the city-owned parking lot next to the main stage and Foreland Street. Family-friendly programming is featured during the daytime, with over 20 food trucks, children’s activities, an artists’ market, and other activities to supplement the music. Throughout the day and night, two free shuttles with multiple stops in the NorthSide and NorthShore will be available for the over 20,000 people that are expected to attend. Numerous bars and clubs will participate throughout the night, allowing one to visit many different venues within a short walking distance. 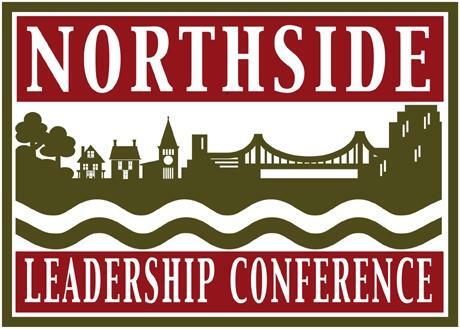 This non-profit, all-volunteer event is a program of the Northside Leadership Conference, a 501(c)(3), and has remained steadfast in its goal of 1) fostering economic and community development in the central NorthSide and 2) while also supporting and promoting Pittsburgh’s vibrant live music scene.